In a reversal of the social media trend of when a billboard or another Out of Home (OOH) format activates social media, Panera Bread switched the cause effect diagram by responding to social media, in this case Twitter, with OOH. “I’m from St. Louis and I’ve never seen a carb treated so callously! How dare you sir! 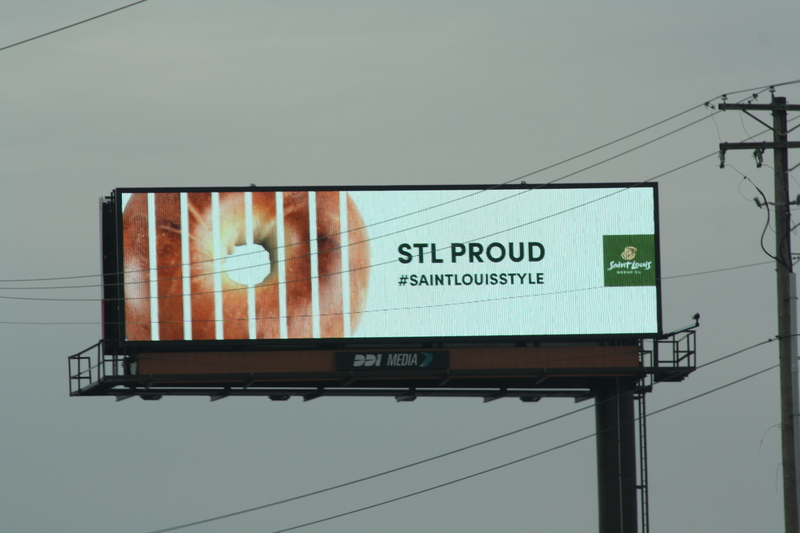 “Apparently NYC got pissed off at St Louis over bagels,” read the article in BuzzFeed News. “Bread sliced bagels” doesn’t sit well with any native New Yorkers. 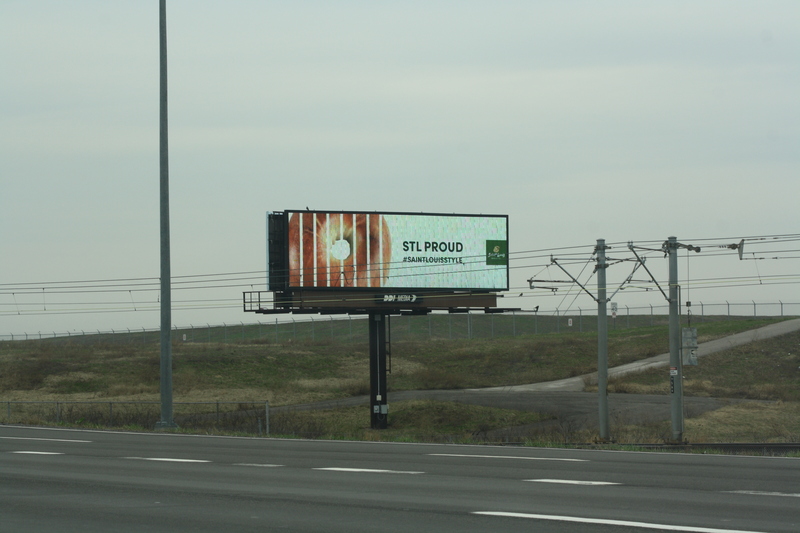 It is a testament to the power of Digital OOH, a trusting client and strong OOH agency planning and buying team, Outdoor Nation. Thank you Doug Conner, President, Outdoor Nation for the share.